Do You Create Incr-Edible Adventures? 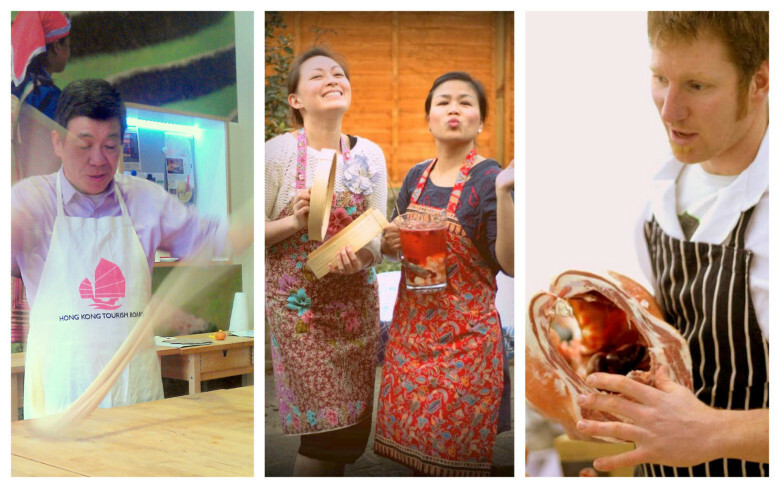 Do you share your skills, stories, or culture, through food? Teach cooking, baking or butchery classes? Lead foraging expeditions or food walking tours? Curate tastings? Host sumptuous popup and supperclub feasts? Edible Experiences is an online marketplace for culinary events and activities. We partner with hundreds of London’s most exciting and passionate food entrepreneurs. Whether you’re an established business looking to grow your audience, or an individual testing your delicious ideas, we can help you get discovered by fellow food lovers, and take the headache out of managing your payments and guestlists. You will be prompted to log in or create a user account first, if necessary.